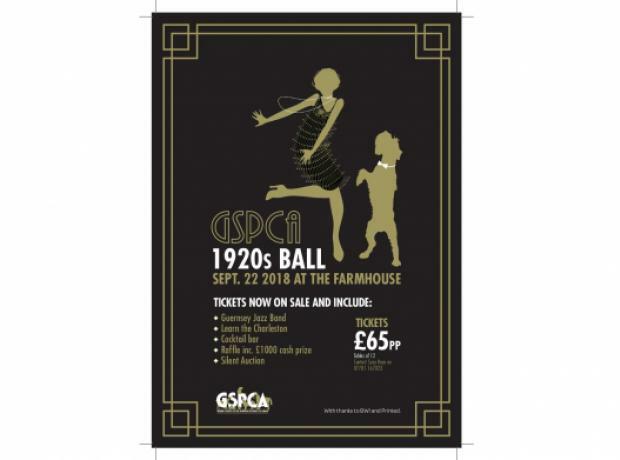 On Saturday 22nd September the GSPCA 1920s Ball took place at the Farmhouse Hotel. 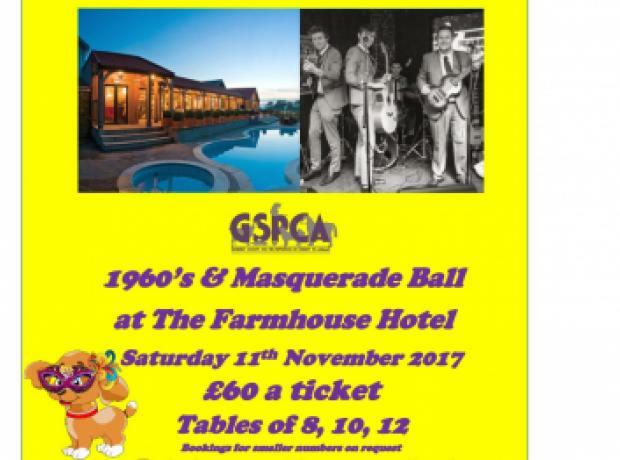 The Farmhouse was packed with supporters and fantastically dressed 1920’s tables raising funds in aid of the GSPCA. The £1000 raffle took place and all winners should have received a call or text about their prizes. The entertainment was fantastic and there are so many thanks to give to so many that supported with a very special thank you to Suzy Rose and Michelle Champion who took this years mantle in running such a great night.